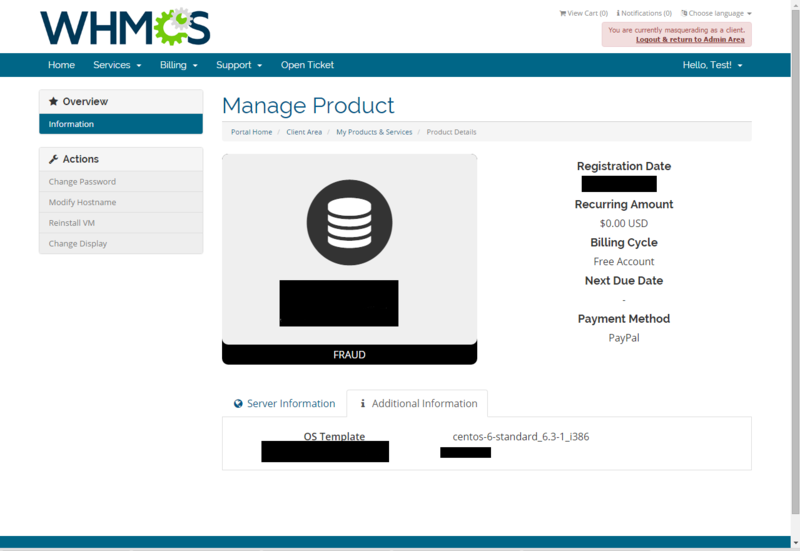 This module allows you to leverage the ability and large db of bad clients in fraudrecord's db(database) to automatically screen orders and stop them and mark them as fraud stopping the order in their tracks if they are listed in the fraudrecord db. Also it is configurable in the module to allow you to select the "max fraudrecord report score" to accept for example I could set it to 5 which is fraudrecord's report score scale from 1-10 and 5 being the best balance between 1-10. 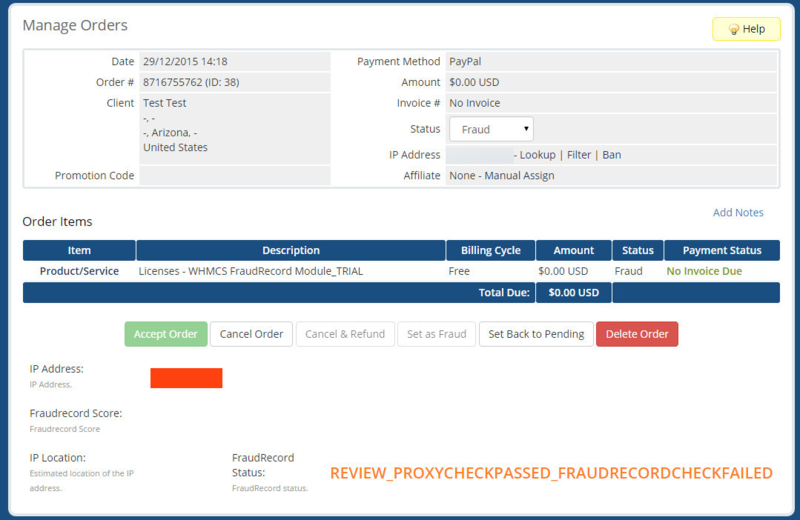 Be the first to review FraudRecord Fraud System Module. 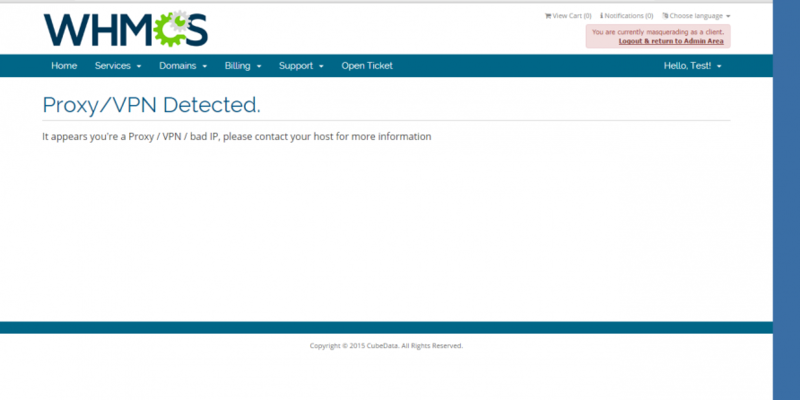 Fixed the issues with the whmcs module I saw when I rechecked it to upgrade the licensing system in it.